THIS IS RALLY! 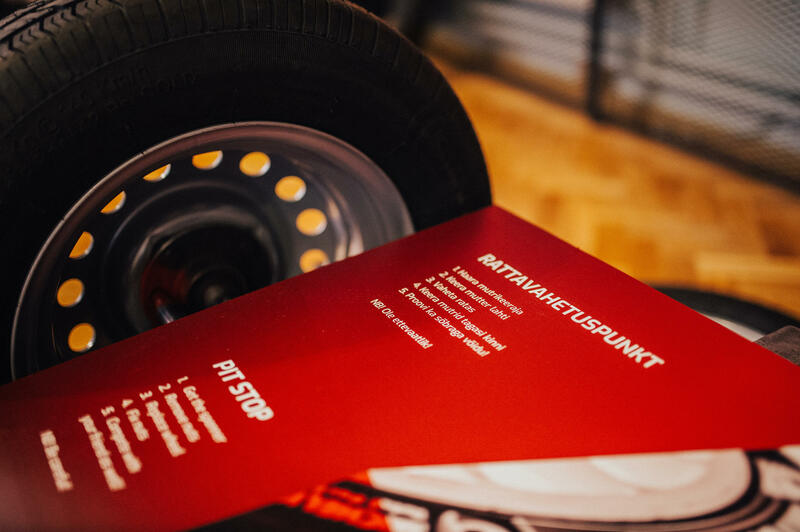 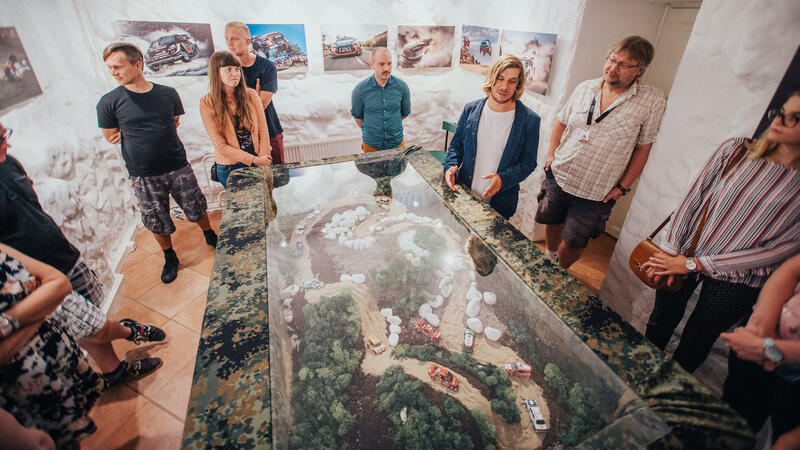 is an interactive exhibition that offers a comprehensive overview of the WRC and Estonian rally, with the visuals and personal photo exhibition from highly regarded photographer Jaanus Ree. 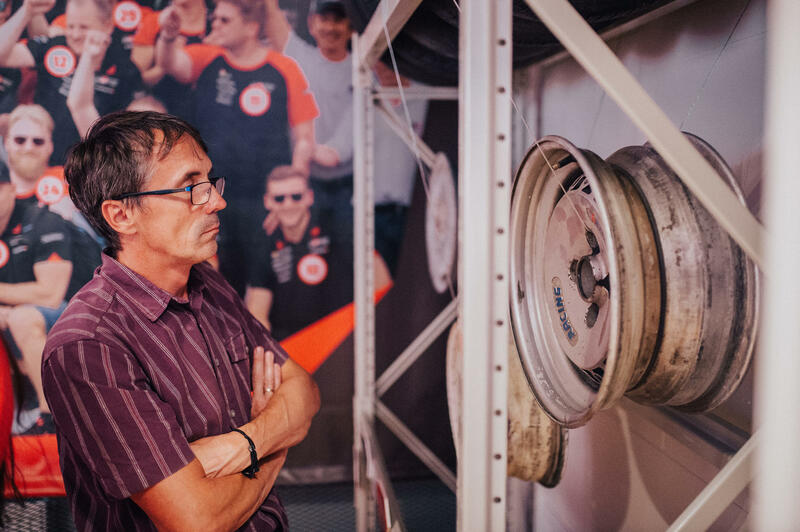 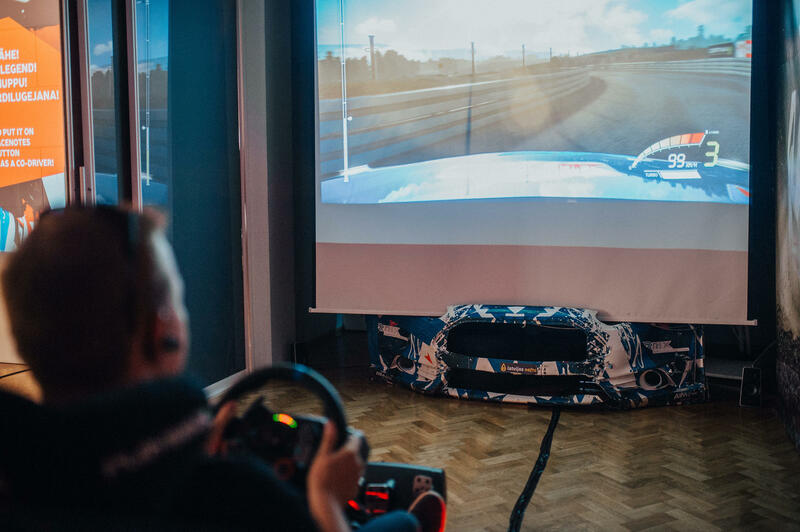 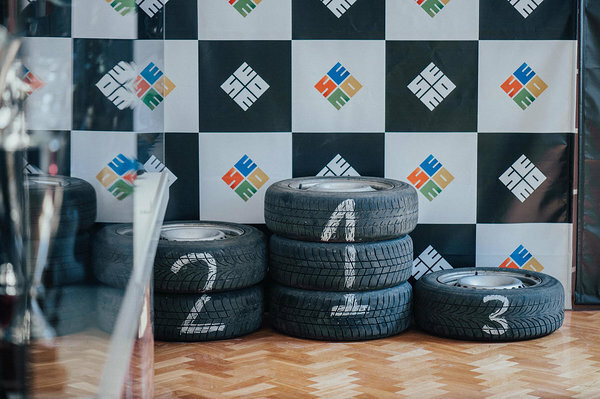 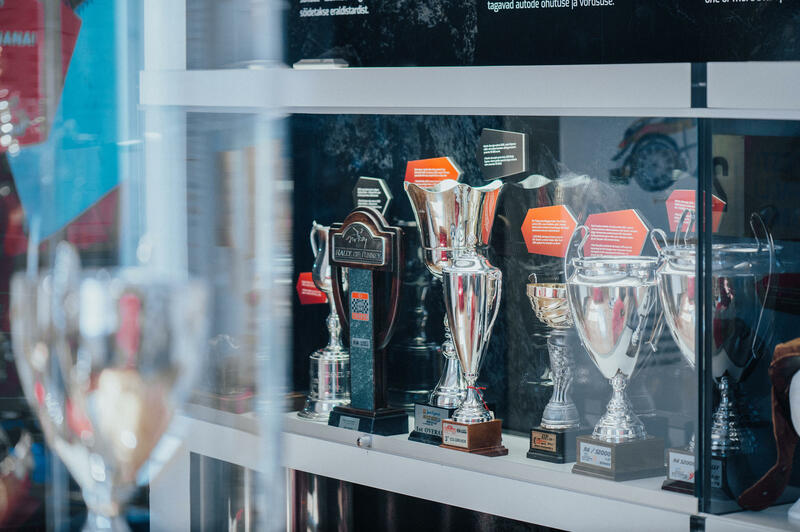 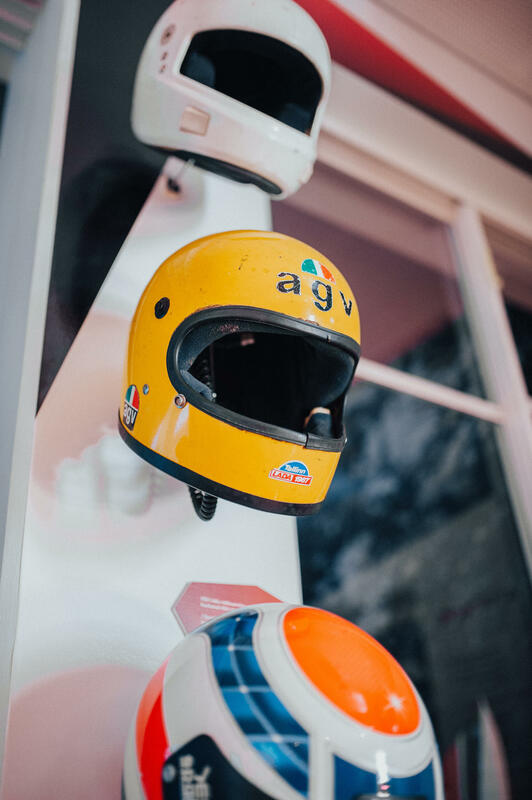 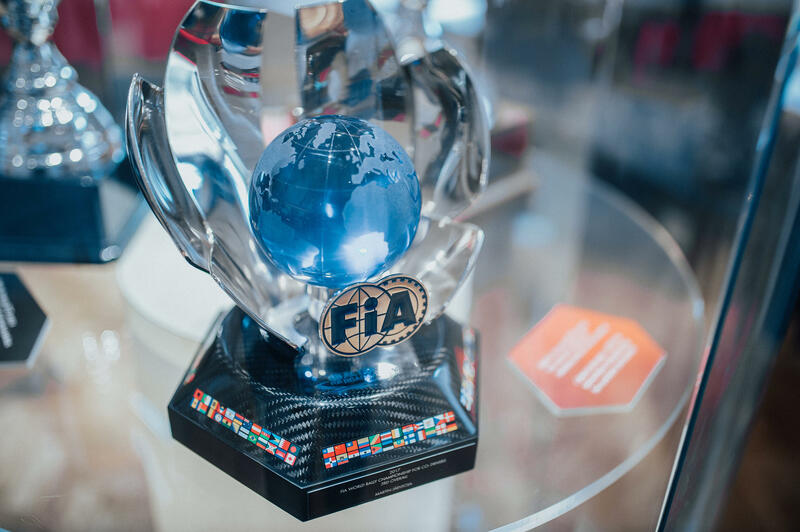 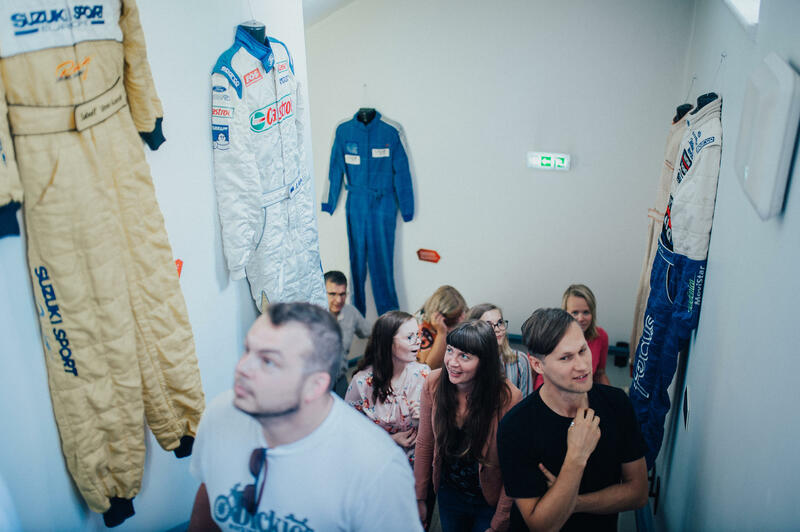 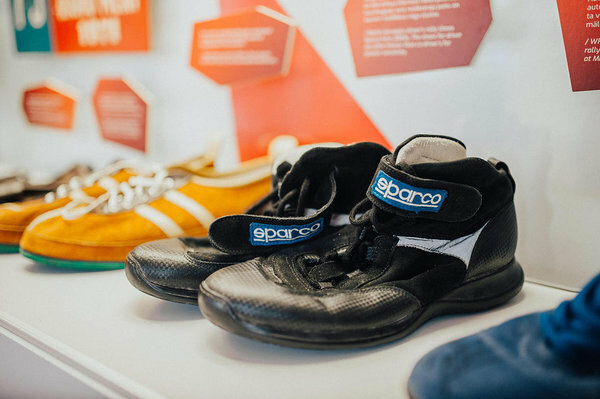 The exhibition tells the stories of our rally heroes and shows the rich history of it, which is illustrated with the prizes from races and overalls from rally drivers. 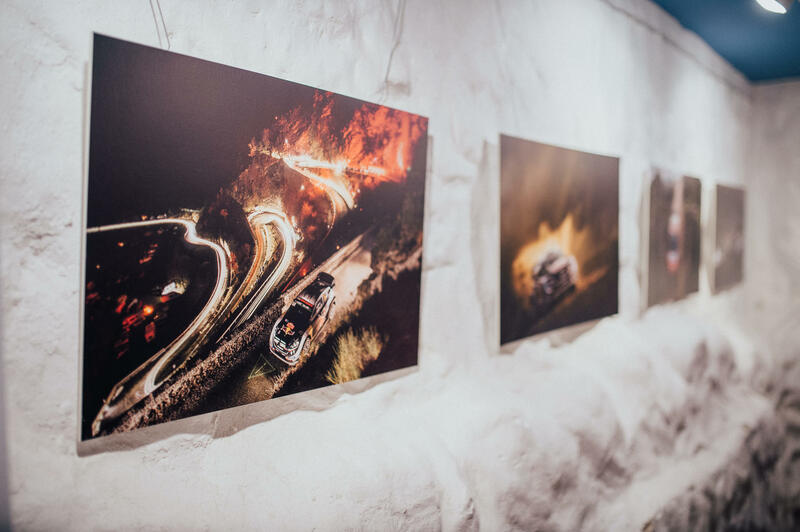 Come and see for yourself, there is something to discover for all ages! 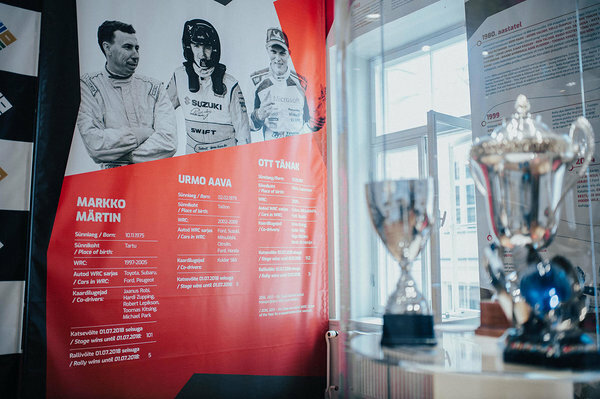 See you in the Sports museum!